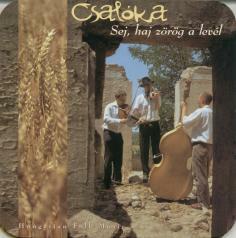 Csalóka band originates from Voivodina, Serbia playing Hungarian folk music. In recent years they moved to Romania to continue playing Hungarian music, travelling from one folk dance ensemble to the other for their living. 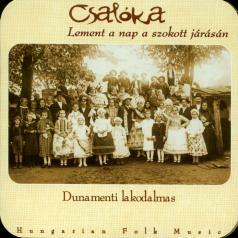 The band was the resident band of the Udvarhely Dance Ensemble of Sepsiszentgyörgy, working as well for the Figura Studio Theatre in Gyergyószentmiklós.  Recently they returned to their homeland, where they work for the Zoltán Kodály Hungarian Cultural Center.